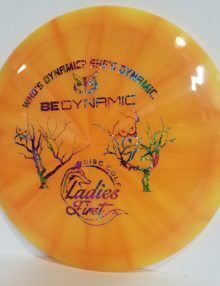 In search of the perfect disc? View our store to browse our distance drivers, mid-range, and putters! 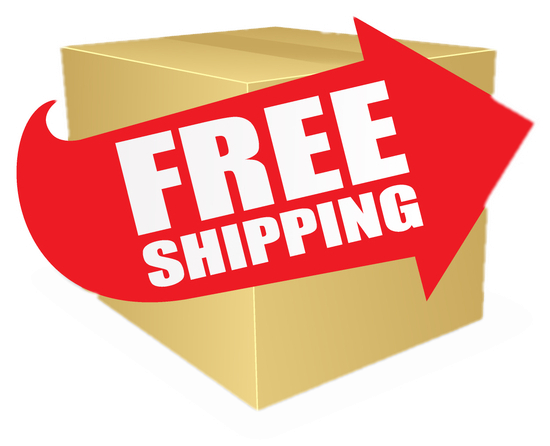 Spend just $50 and have your entire order shipped for FREE to anywhere in the continental United States! Discs for beginners; lightweight and easy to use. 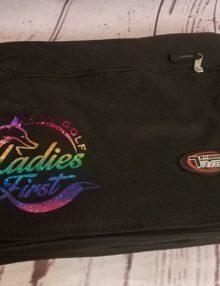 Show your love for Ladies First by purchasing our custom branded apparel; super soft cotton tees, dri-fits, discs and much more with our very own foxy Ladies First logo! Do you have a specific disc you are looking for? A brand we should carry? 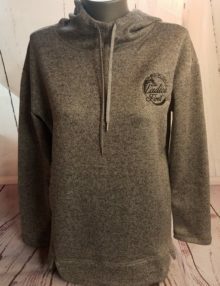 Apparel choices you would like to see more of? Accessories and gear that would make your time on the course even better? Drop us a line on what we can supply and offer you; we will do our very best to meet your needs!